There are different reasons that people venture in to business.Of course, the most common motivating factor is to turn a net profit. However, as a small business owner it never hurts to keep things in perspective. So while getting into the black is certainly a worthy aspiration, just as important to the health of your business is setting the right tone and conveying the right image. If your company’s business model relies on selling products, the first thing that your customers see is your packaging. This is why Allinpackaging.co.uk represents the best opportunity to make the right first impression. Make no mistake about it, as the owner or manager of an SME–your primary responsibility is to cultivate the right brand image in the eyes of your audience.This means consistently doing what is required to make sure that the business has a good reputation in the eyes of the outsiders. Why is this important? Having a good brand image helps you attract more customers to your business and this puts you to a great level above your competitors. Maintaining a predictable brand is also critical in helping to cement your name into the mind of your potential buyers. A good brand image helps a small business to speed up new product development and acceptance, command high prices and help the business in penetrating the market through advertising. A business with a good brand image has a strong position against the competitors and helps in building a good image of the company’s products in the minds of the final consumers of the product and they end up buying more goods. A huge part of successfully branding your business is understandingwhat motivates consumers. Rule number one when it comes to the general public is that every day consumers are exposed to literally thousands of messages. As a result, if you are to make an impression on your prospects you must find a way for your message to rise above the chatter and penetrate the consciousness of your consumer. This meansfinding an unassuming or non-threatening way to get your audience’s attention. This is what makes packaging one of a brand’s most reliable branding strategies. 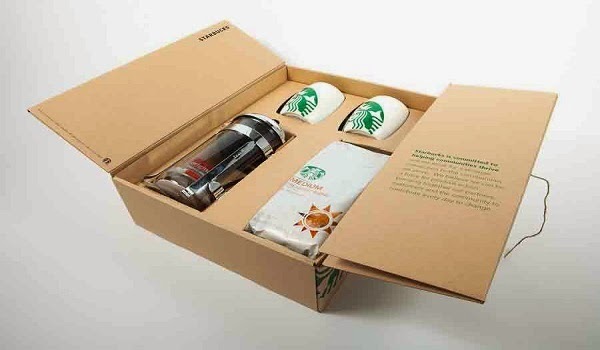 Just think about it, if you’re pressed for time and in need of a product, which would you notice — the product in the plain box or the one with the picture-perfect presentation? And remember that the typical consumer is faced with multiple ‘either or’ scenarios, like above several times per day. This underscores the importance of choosing the right packaging for your products. Heeding these tips can put your small business in a position to market yourgoods effectively to the world. So take advantage of this invaluable marketing tool, even if it means spending a bit more to find the most suitable packaging. Because the bottom line is that your business, your employees and vendors are depending on you to make a lasting impact on your market.